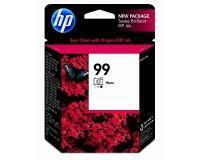 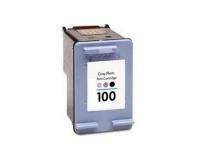 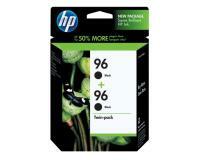 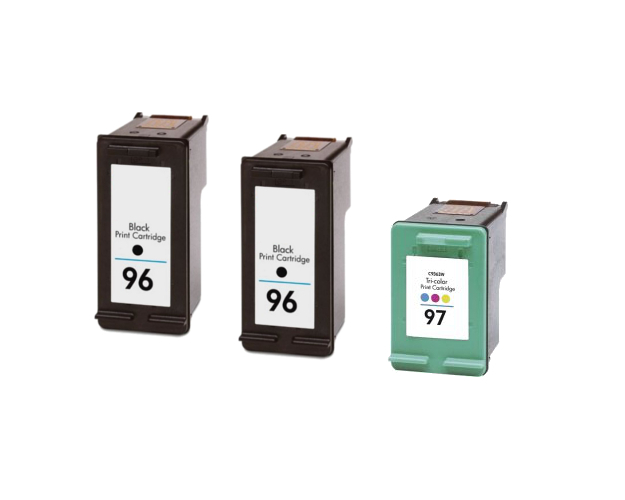 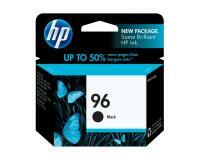 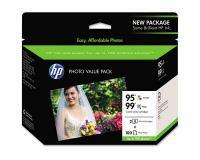 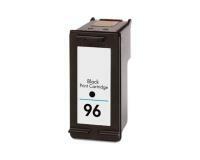 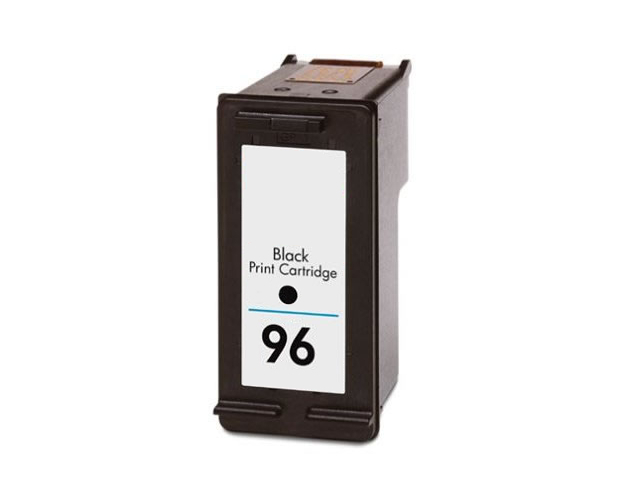 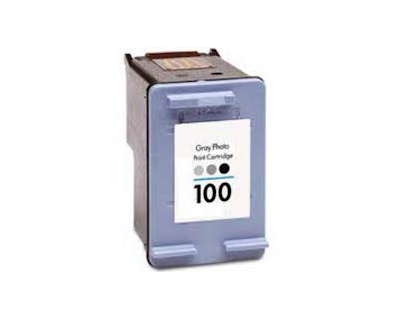 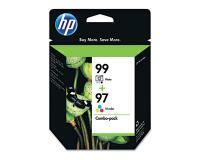 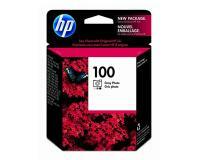 HP PhotoSmart 8158 Black Inks Twin Pack (OEM) 450 Pages Ea. 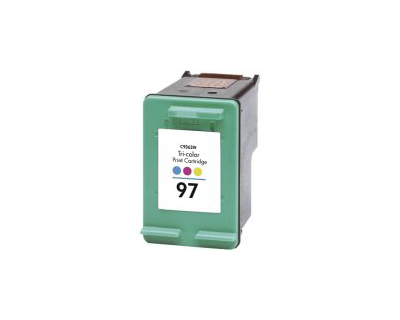 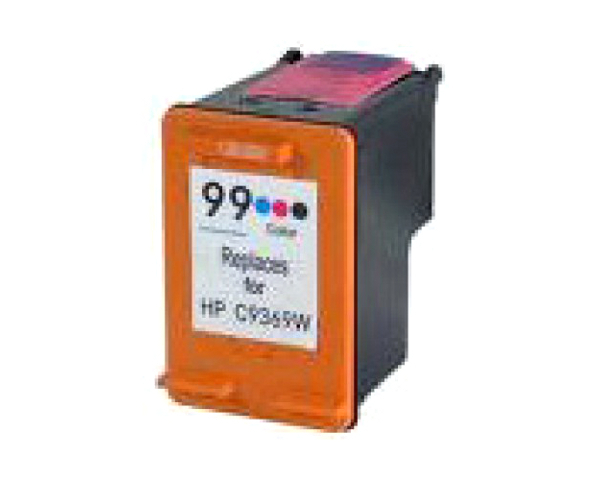 HP PhotoSmart 8158 TriColor Inks Twin Pack (OEM) 330 Pages Ea. 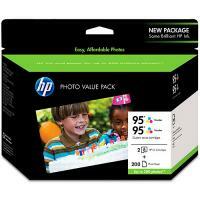 HP PhotoSmart 8158 TriColor Inks Twin Pack (OEM) 580 Pages Ea.